Brian Balow is a Senior Counsel in Dykema's Corporate Finance Practice Group, residing in the Bloomfield Hills, Michigan, office. In February of this year, the Securities Exchange Commission issued its updated Statement and Guidance on Public Company Cybersecurity Disclosures. In April, the SEC issued an Order that, among other things, levied a $35 million fine against Yahoo! Inc. for failing to properly report a 2014 data breach. 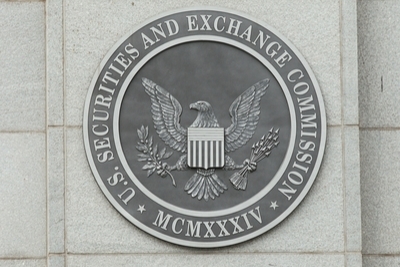 These actions support the view that the SEC is consciously committing attention and resources to cybersecurity issues affecting public companies.